San Francisco-based mobile marketing company Leanplum recently opened a new regional headquarters in Amsterdam to capitalize on the growth of Europe’s mobile-first economy. The new location will also increase Leanplum’s global presence and enable the company to drive growth in the European market. Leanplum’s Holland headquarters will amplify the company’s commitment to European clients – it already has offices in the U.K. and Bulgaria. 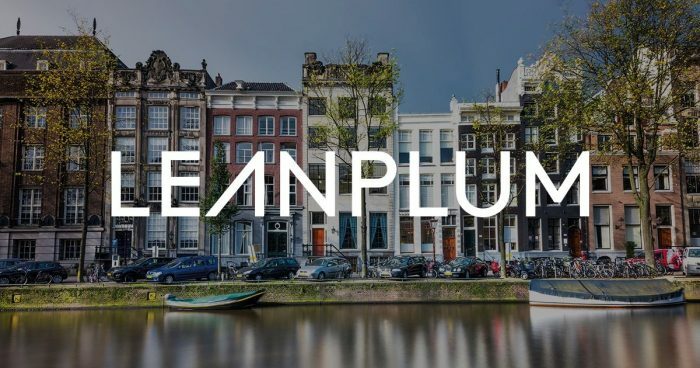 Amsterdam’s digital infrastructure will also help advance Leanplum’s marketing cloud that captures more than 18 billion mobile data points daily. For example, Leanplum will be partnering with is Talpa Media, a Dutch TV, radio, and digital entertainment producer and broadcaster. Leanplum’s European team speaks seven languages between them to provide on-the-ground support and respond to unique client needs in real-time. The Netherlands’ high-speed, global connectivity cultivates its digital strength, making Holland a hotspot for IT and communications companies. In fact, the 2018 Digital Economy and Society Index recently named the Netherlands the most connected country in Europe. Additionally, the highly-skilled Dutch workforce of more than 265,000 IT professionals has attracted major multinationals from around the world. Leanplum joins many other Silicon Valley companies in the Netherlands, such as Apple, Google, Cisco and Oracle.